The 27-year-old Sikh-Canadian comedian was named in the Hollywood and Entertainment category. 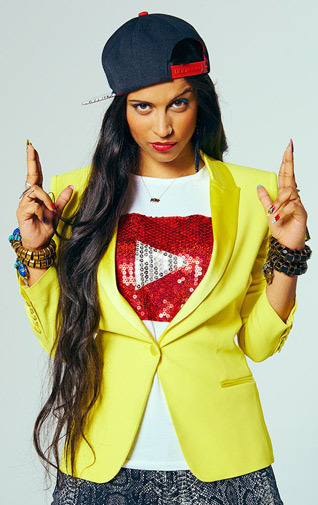 Lilly Singh's Superwoman YouTube channel features her standup act, and has over 7.5 million subscribers. This isn't the first time she has landed on a Forbes list. Last year, the comedian made it on the Forbes list of YouTube millionaires. She was eighth on the list, earning $2.5 million. She shared eighth place with prankster Roman Atwood and chef Rosanna Pansino. Last year, she took her act on the road with a North American tour, with a stop in Toronto in June at the Danforth Music Hall.